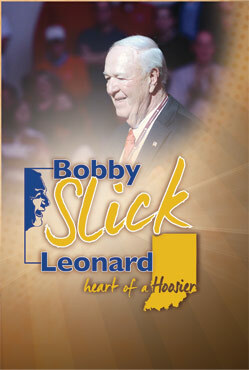 Bobby "Slick" Leonard is Indiana basketball. No one better embodies its toughness; no one better personifies its passion. And no one takes more pride in being a native Hoosier. Heart of a Hoosier chronicles Leonard's journey as never before, from the poorest part of Depression-era Terre Haute to the Naismith Memorial Basketball Hall of Fame.